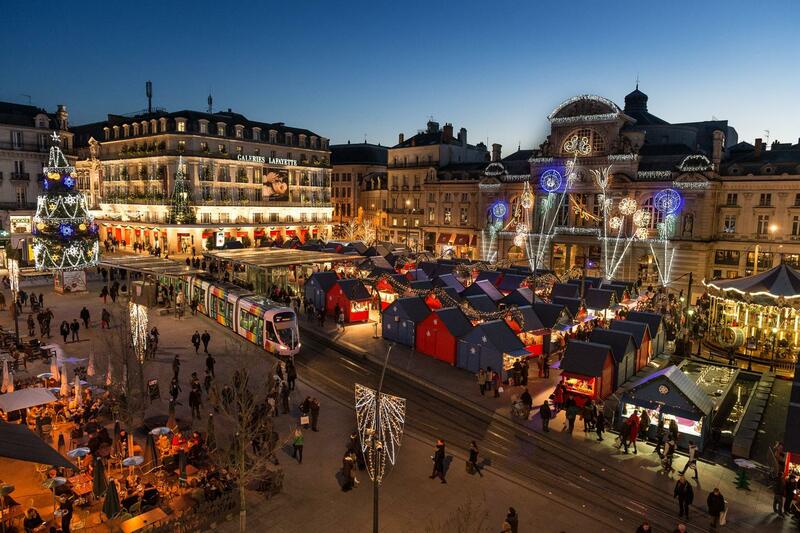 As the end of the year approaches, the Loire Valley is all lit up and becomes even more magical! 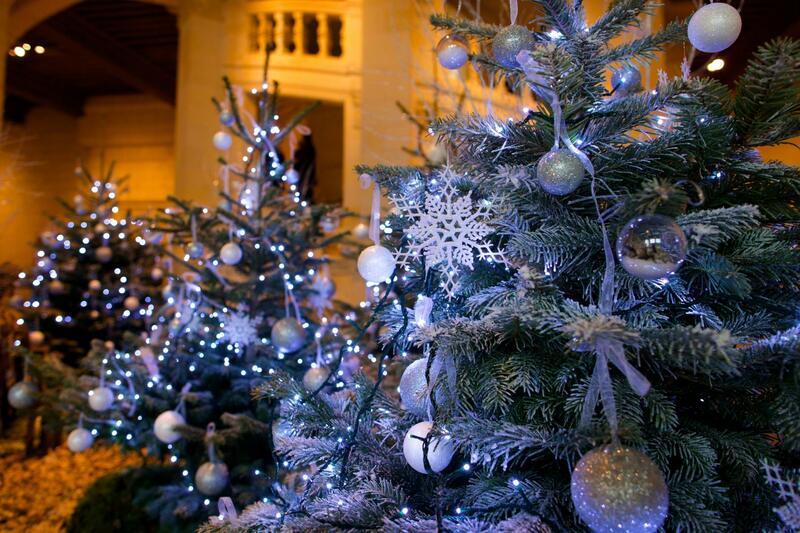 Discover all the festive events on offer, including Halloween at the Château of Brézé, Christmas at the Château of Chambord or the Château of Chenonceau and the ‘Soleils d’hiver’ Christmas market in Angers. Celebrating Halloween in a château, now that’s even more fun (and scary)! The Château of Brézé will be welcoming little vampires, witches and zombies for a thrilling schedule: discover the château, cellars and grounds with a fun trail that will certainly give you the jitters! Prizes and snacks are at stake. ‘Soleils d'hiver’ in Angers is a big Christmas Market just the way children like it, with little chalets full of lovely things, spectacular lights and lots of Christmas trees. Even the shops join in by staying open late on Saturdays. Open from the end of November until the end of December! In the Château of Chenonceau there are trees and flowers everywhere! The creations from the floral workshop, including Christmas tree decorations and bouquets, are each more beautiful than the next and make the château’s rooms simply sublime. Discover, amongst other things, the great gallery decked out with its enormous Christmas tree, and the beautifully decorated bedrooms. Truly magical! Come and wander around the Christmas Market at the Château of Brissac! Artisans from all over France will be there to show you wooden games, decorations, brioches and chocolates. Christmas treats such as madeleines and hot chocolate also await you at the Château of Ferté-Saint-Aubin, as well as lots of other activities. 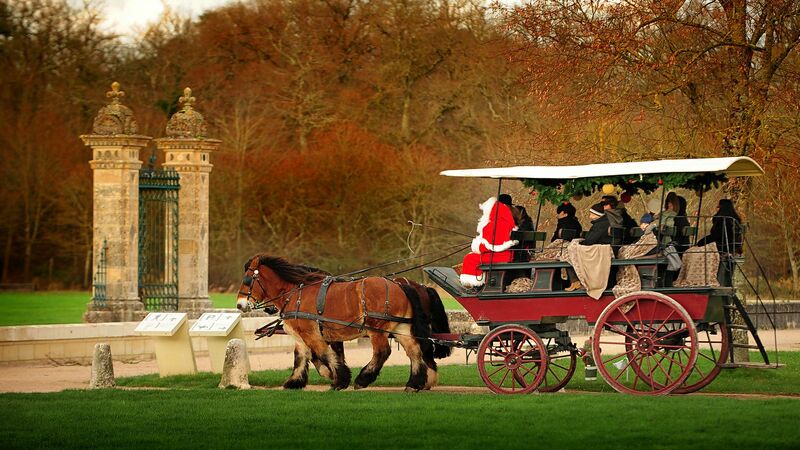 Christmas at Chambord promises plenty of magical activities, like stories by the fireside, Father Christmas’s grotto etc. You can also find these at the Château of Meung-sur-Loire. The Château of Villandry is also full of Christmas decorations, and at the Château of Cheverny you can admire some remarkable nativity scenes. At the Royal Château of Amboise, the show “Noël au fil des siècles” (Christmas over the centuries) will immerse you in the magic of Christmas over time. Come and learn about Christmas traditions that date all the way back to the Renaissance in this magnificently decorated royal residence!